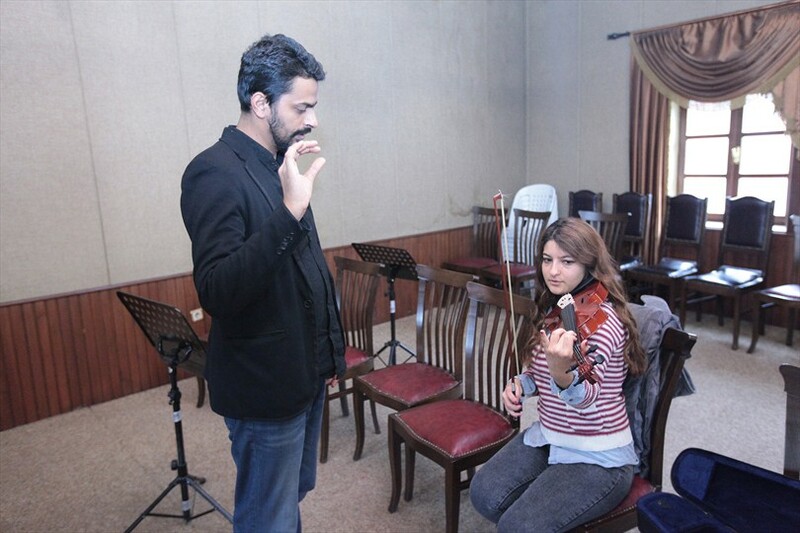 Denizli Metropolitan Municipal Conservatory began the 2014 winter semester courses. 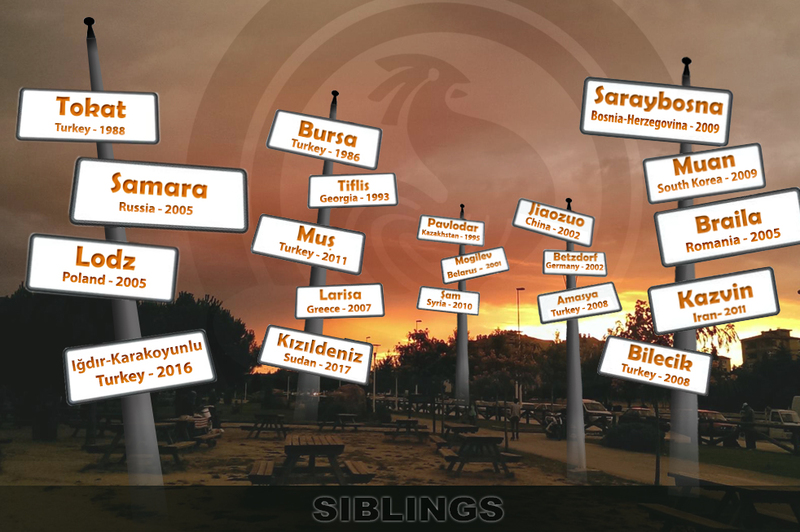 Serving thousands of people in the last 10 years, Denizli Metropolitan Municipal Conservatory continues to provide free training to approximately 600 people and this season is opening 12 new branches of different instruments. Restored 10 years ago and turned into an art center, providing free education to thousands of people, Denizli Metropolitan Municipal Conservatory continues its courses during the winter. In this new term Denizli Metropolitan Municipal Conservatory will give free courses in 12 different instruments branch and also choir courses. Denizli Metropolitan Municipal Conservatory Chief Ersin Parım said that following the records which began in September an exam was held than the courses started. 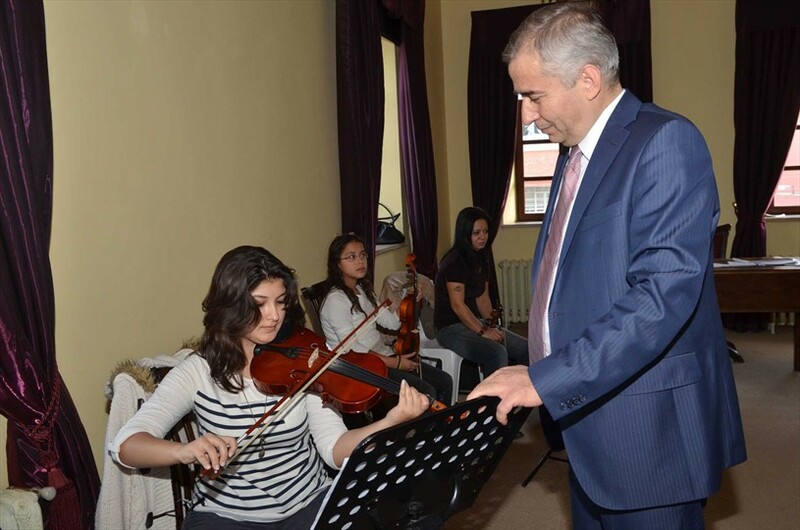 Stating that courses in 12 different instruments branch will be provided in the Conservatory, Parım said: ''We have also a Turkish Art Music and a Turkish Folk Music choirs. People are quite interested in our choirs. 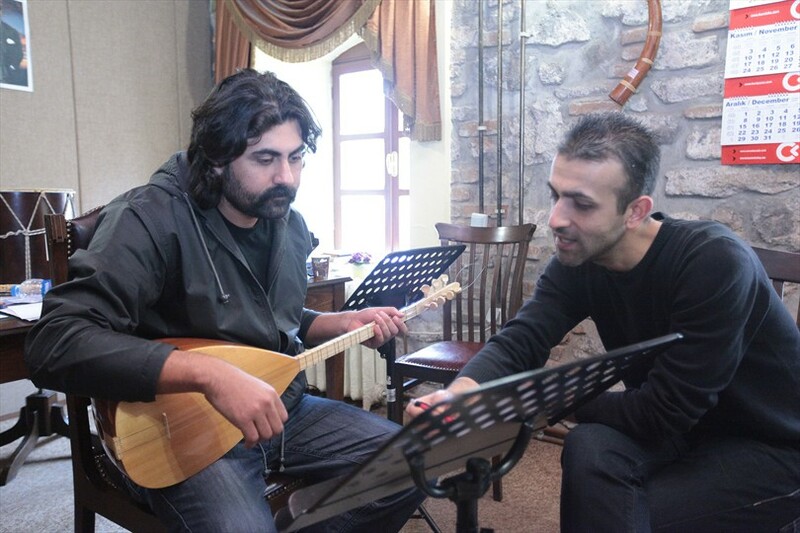 Within the instrument courses we give kanun, flute, clarinet, violin, oud, bağlama, kaval and rhythm lessons. From the Western music we have piano lessons. Our courses are given by expert and qualified instructors, "he said.